Real Simple is a monthly magazine offering both practical, fresh and inspiring advice on a wide range of topics essentially covering all aspects of our everyday life. 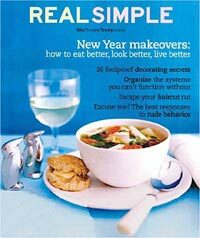 With a range of articles on what to eat, how to decorate, what to wear, how to reduce clutter, where to travel, how to reduce stress, managing your money and health and beauty issues along with editors’ picks on what products to buy Real Simple Magazine has all our needs covered. In addition to a monthly food-related theme article, each issue has a dedicated cooking section with recipes, techniques and tips. The feature food articles often highlight menues that combine fresh ingredients with package foods to provide the best possible finished product with minimal time and fuss. 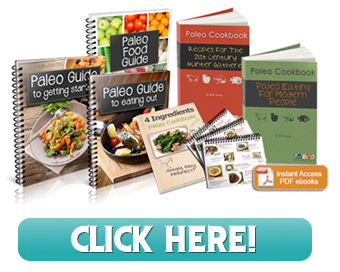 With features like ‘The Ultimate Chicken Handbook’ & ‘Modern Casseroles; Fast, Healthy and Delicious) they offer solid recipes and menu ideas on the foods we like to eat every day.